Free play is essential for a child’s healthy physical, social, cognitive and creative development! But what is free play? Free play is unstructured, child-initiated and spontaneous – preferably with minimal or, with children who can be trusted, no supervision. It can be an individual child playing with some blocks or a group of children working out a game to play together. Other examples include, playing dress up, acting out a story, creating artwork, playing on equipment in the park or just running around, playing games with neighborhood children such as kick ball, hide and seek or a made up game. Free play does not include the use of technology (TV, video games, computers, etc.) or tasks provided by adults (for example, giving children some art materials and instructed to “make something” for Grandma). If your child is too young for unsupervised play, make sure the area is safe for them and maybe try to watch through a window or sit off to the side and allow them the chance to explore on their own. Be intentional about incorporating unstructured playtime into your family routine. This may sound counterintuitive, but for many families unstructured or free play may not happen if it’s not planned into your schedule. Make friends with other parents who also value play. Talk with your parent friends about why play is important to you and your family. Don’t forget to tell them about the benefits you have seen in your own children. Set up a play date, sit back and let the kids play! Ask your child about their adventures. 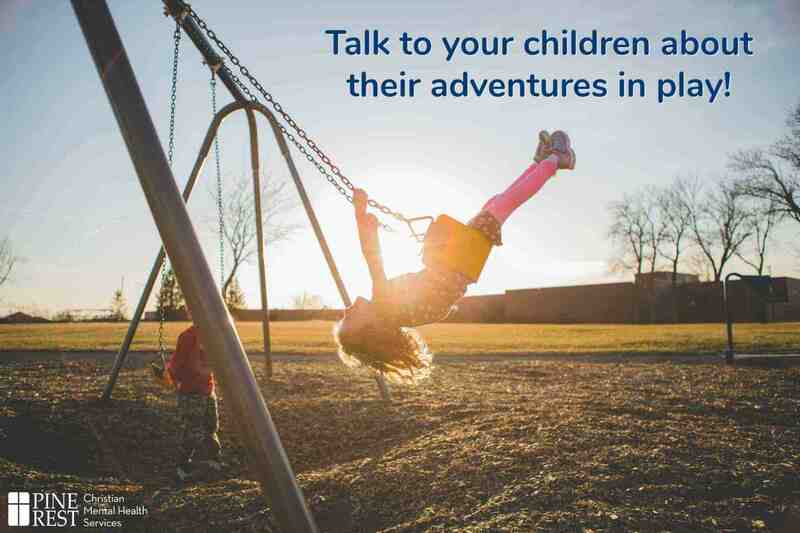 Talking with your child about their adventures in play can help develop language skills, but showing interest also lets your child know that you care about them and their experiences. Connecting on this level with your child can improve your relationship with them and increase trust! Play increases creativity and attention span while technology decreases patience and can make some children more impulsive. 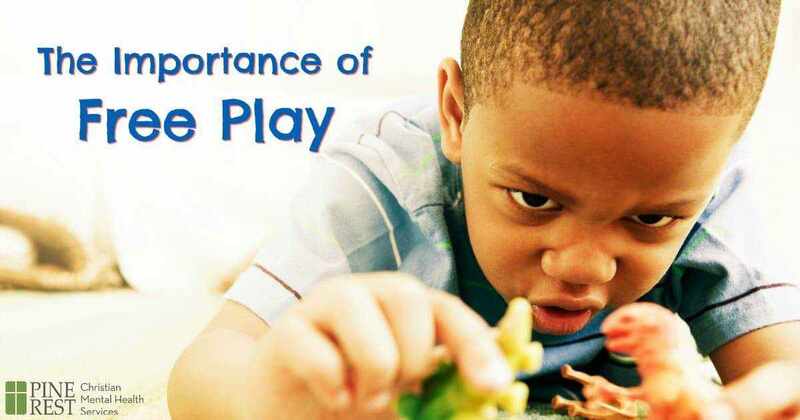 Too many scheduled activities can crowd out free play opportunities. It can be very beneficial for parents to say “no” to too many scheduled activities! Allow children to figure out their own solution to the challenges they encounter before intervening. Giving children time to work out problems on their own builds confidence and problem solving skills. Amanda Shaneberger, MA is a limited licensed psychologist and registered play therapist. 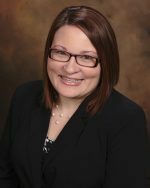 She specializes in working with children and their families at the Pine Rest Northwest Clinic.